Leviton Cam-Type taper nose 1-Pole Detachable plug in black color, has maximum current rating of 400-Amps and maximum voltage rating of 600-Volt AC. 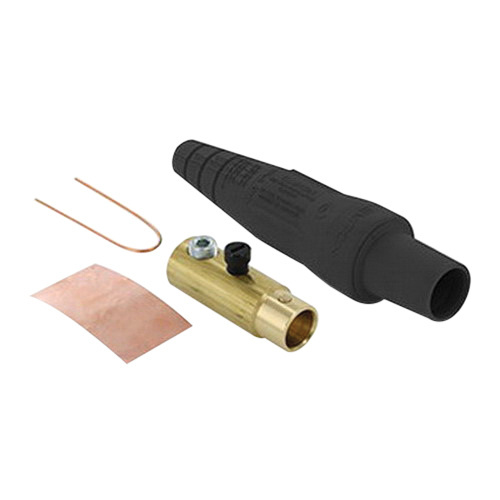 The plug with female, single set positive, vibration-proof screw connection, accommodates wire of size 1/0 - 4/0-AWG. The NEMA 3R rated plug has color-coded insulating santroprene TPV sleeve enables easy phase identification and is suitable for outdoor and indoor applications. 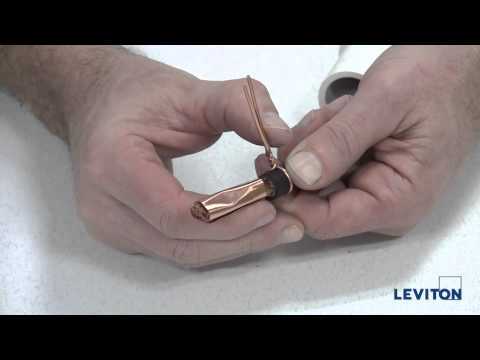 The strain relief copper wire and brass contacts for better conductivity. The intermateable plug retrofits to existing locations and power distribution systems. It has dimension of 6.88-Inch x 1.84-Inch Dia. The plug is suitable for superior service commercial and industrial applications. Plug is UL listed and CSA certified.